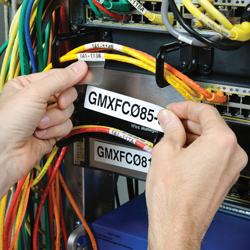 Equpiment and component labels are long-lasting, durable materials that make it easy to identify control, electrical materials and more. 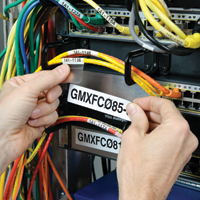 Ideal for marking backer boards, DIN rail, relays, PLCs, switches and solenoids. 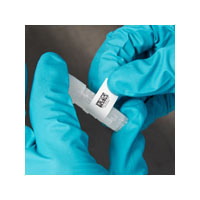 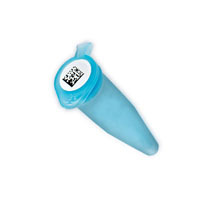 Creat serial or rating plates with barcodes, graphics and more with a flexible high-tack adgesive for easy nd long-laster adhesion. 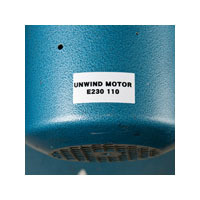 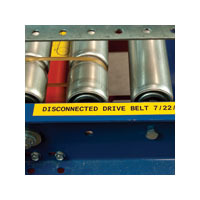 Metalized polyester (labels (b-428) offer a metal looking finish.